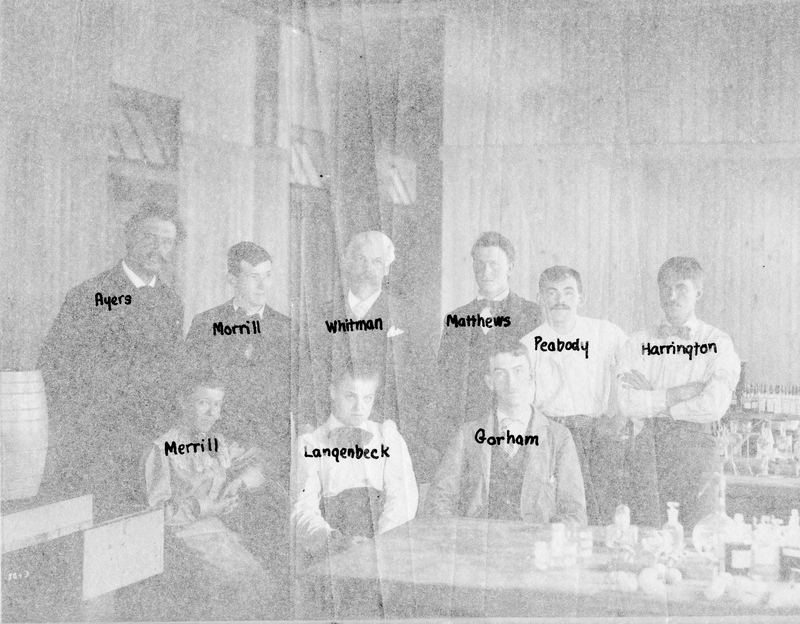 Coolidge, Baldwin, 1845-1928, "1893 Scientists in Laboratory (Overlay)". Embryo Project Encyclopedia (1893). ISSN: 1940-5030 http://embryo.asu.edu/handle/10776/3462.